Welcome Cruise Lover! If you’re wondering what to pack for a cruise, you’ve come to the right place! Find out all our cruising packing tips and tricks, advice on how to pack, the best luggage to take on a cruise and more! Use our cruise packing checklists to help you work out what to pack and get organzied! Need ideas on cruise outfits or what to wear? Start here! If you’ve never been on a cruise before and are feeling overwhelmed at the thought of packing, don’t stress! We’ve got you covered! 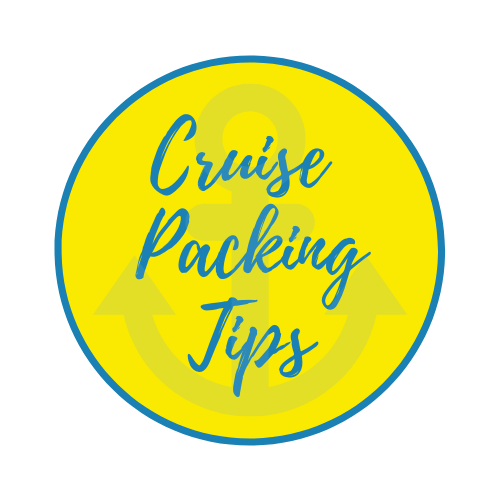 Head over to cruise packing tips for first time cruisers here and find out how to get started organising what to pack for a cruise. New to Cruising? Start Here! Alaska Cruise Packing List – What to Pack & What to Wear! Take our cruise packing course! It’s FREE! Need a bit of extra help? We’ll run you through exactly how to pack for a cruise, what to wear on a cruise, the best luggage to bring and what to leave at home. You’ll get a short series of emails over the next few weeks to help guide you through planning your cruise packing. It’s easy and FREE!